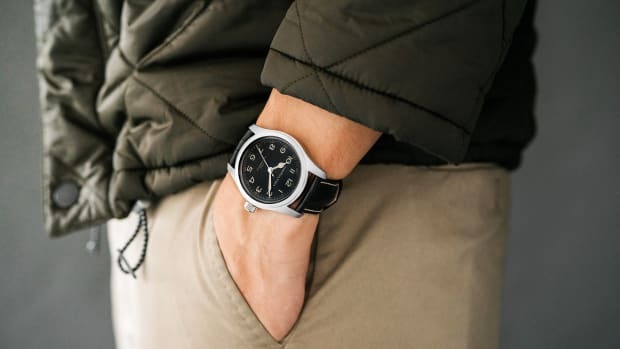 Nearly every luxury watchmaker of note makes at least one ceramic watch these days, yet they remain a not-very-well-understood niche product for those who most appreciate their aesthetics. Which is a shame because ceramic watches have some very cool properties. The first thing to know is that they bear no relation to the type of ceramics used in earthenware – these are engineered ceramics which are the polar opposite of brittle. In fact, they're not only lighter but much harder than stainless steel. They also offer increased resistance to wear and corrosion, can run for longer thanks to low friction, and never fade. 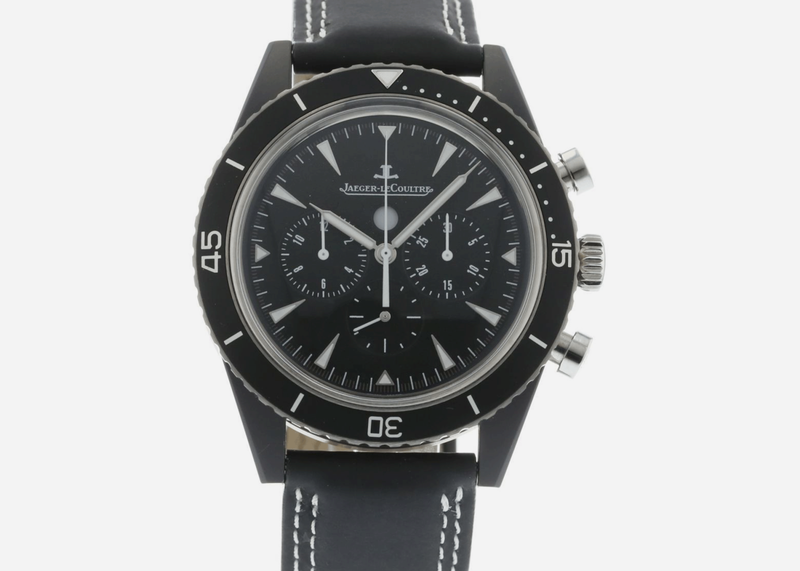 Typically ceramic watches are a bit more expensive than their steel counterparts, but that's not always the case with pre-owned pieces which offer better value. And the blacked-out treatment on most ceramic pieces gives them a badass, bespoke look to boot. 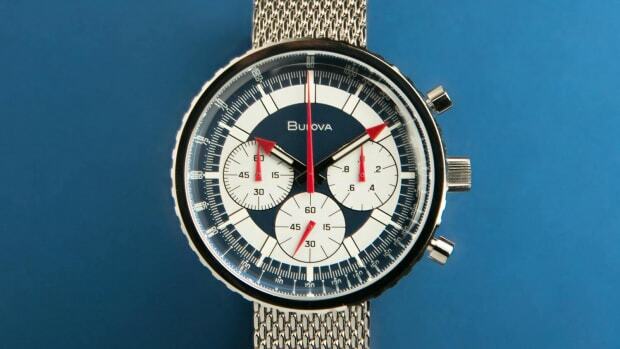 We love this (vastly underrated) watch in steel, and ceramic gives it a bit more of an edge. 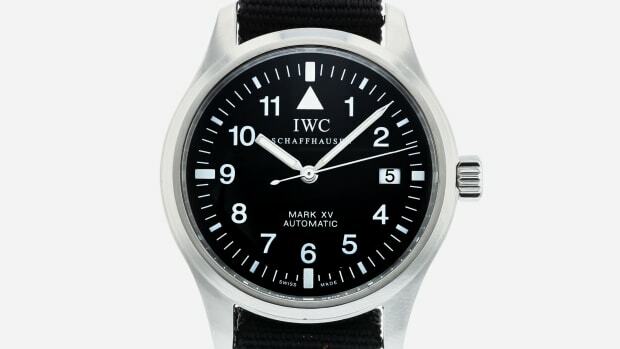 Powered by an in-house automatic movement it boasts a 65-hour power reserve. 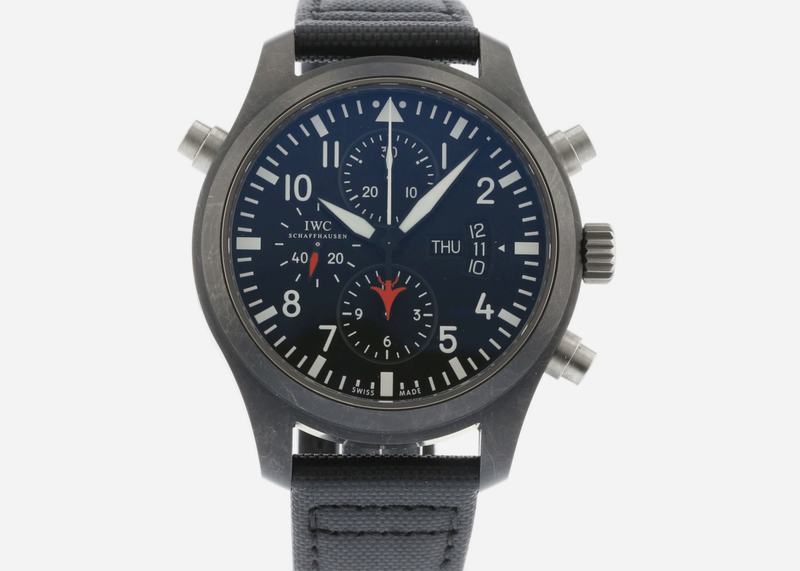 This limited edition version of IWC's coveted Top Gun, this 46mm stunner has 44-hour power reserve and a "rattrapante" or split-second chronograph), function for precision's sake. 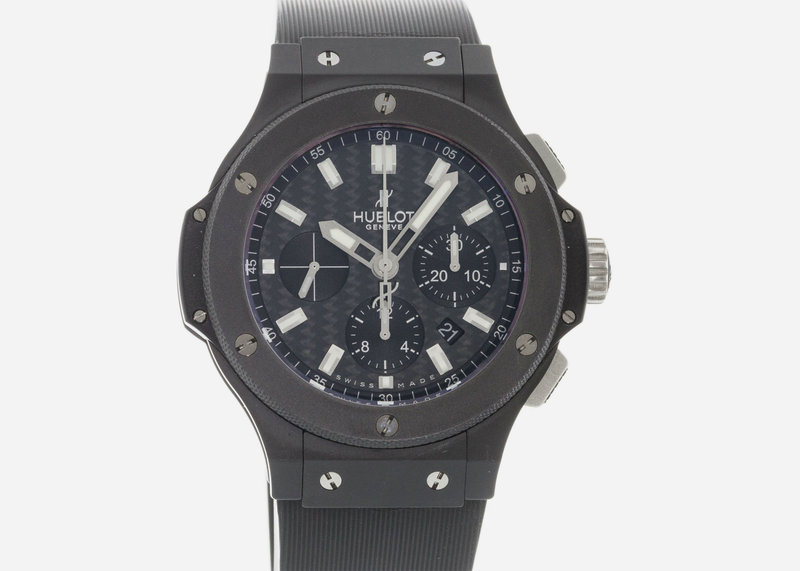 This is a great deal on a Big Bang which is considered by many a "big money" watch and retails for nearly twice this amount. Sized at 44.5mm it has a self-winding movement with a 42-hour power reserve. 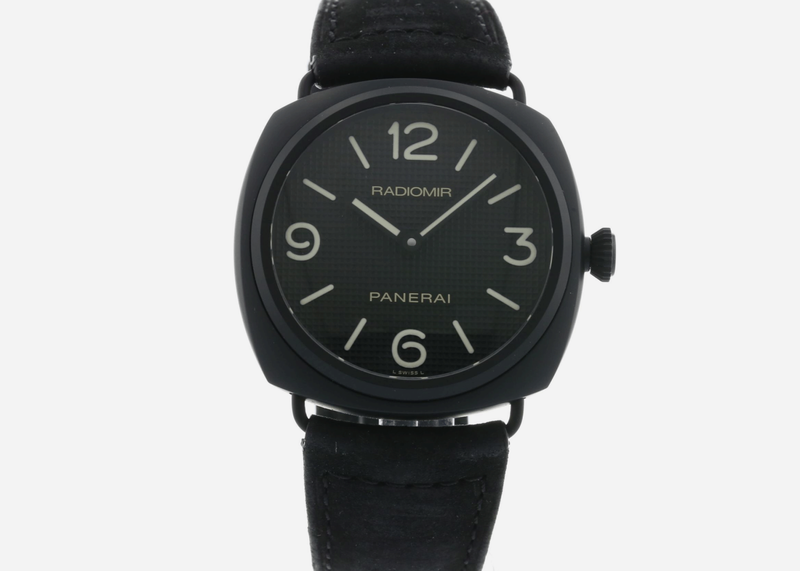 The Radiomir is a classic military-inspired design once used by elite Italian underwater commandos. Sized at 45mm with a blacked-out treatment it looks ready to head out on a night raid. One of the more underrated modern Tudor models designed with racing in mind, this piece has Daytona style and stealth bomber looks. 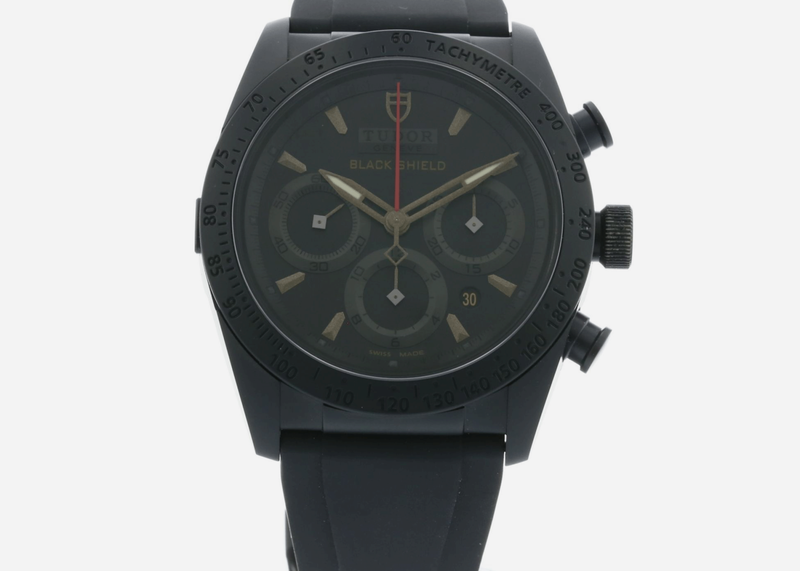 Sized at 42mm it has a 46-hour power reserve. 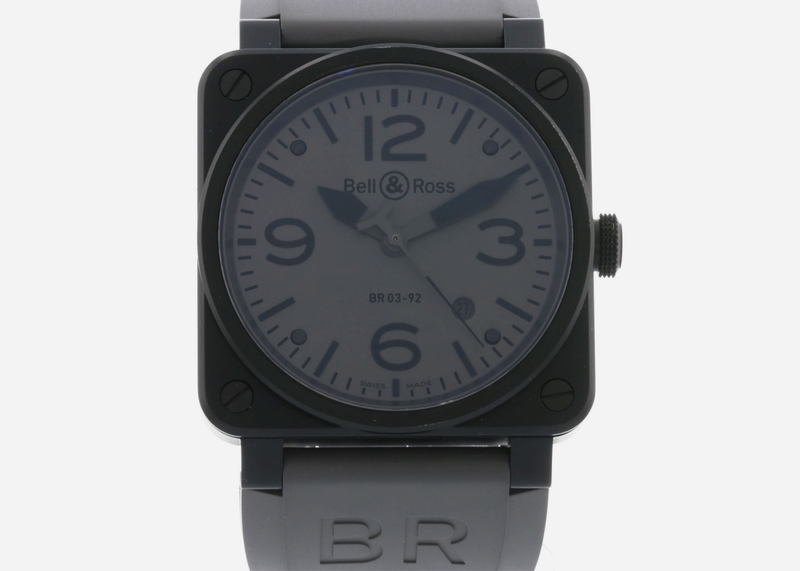 Bell & Ross' aviation-inspired watches have a cult following among those who appreciate their idiosyncratic squared-off style. The brand was among the first to go big on ceramics. 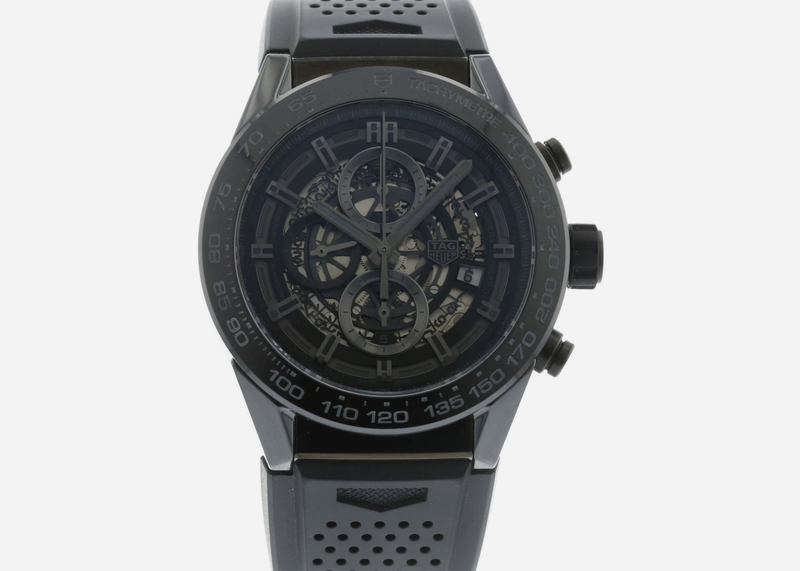 TAG Heuer's iconic Carrera has gone through countless iterations over the years, and this blacked-out, skeletonized ceramic version is one of the most modern and menacing. 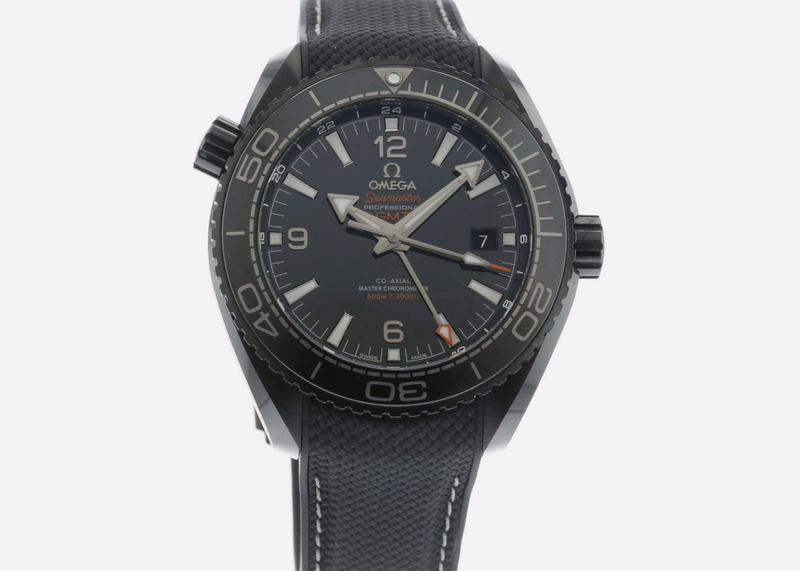 The Seamaster is too often underrated (except by James Bond and Q Branch) but nobody will snark at this tough-as-nails ceramic Planet Ocean version, which looks like it's ready for a secret mission. 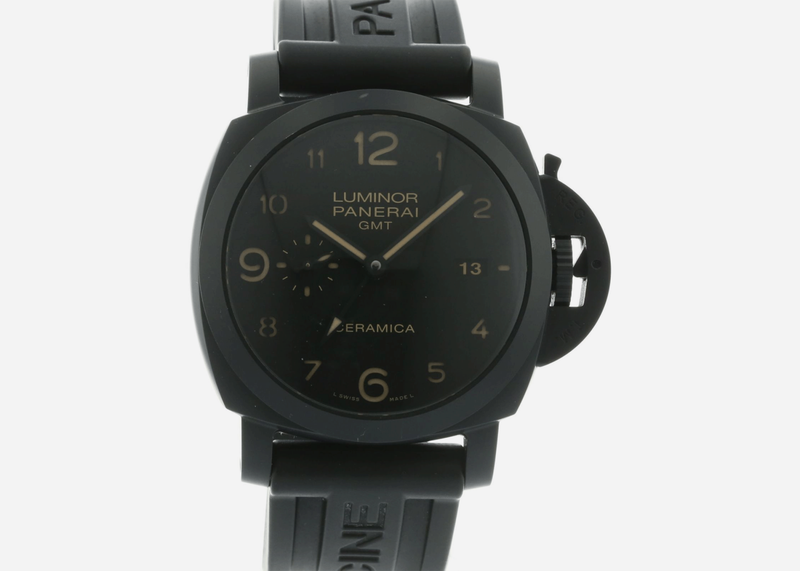 Panerai's other iconic timepiece, which succeeded the Radiomir, is the Luminor with its famous locking crown guard; in GMT style with a ceramic treatment, this is one of the most unique Panerais you'll ever see. 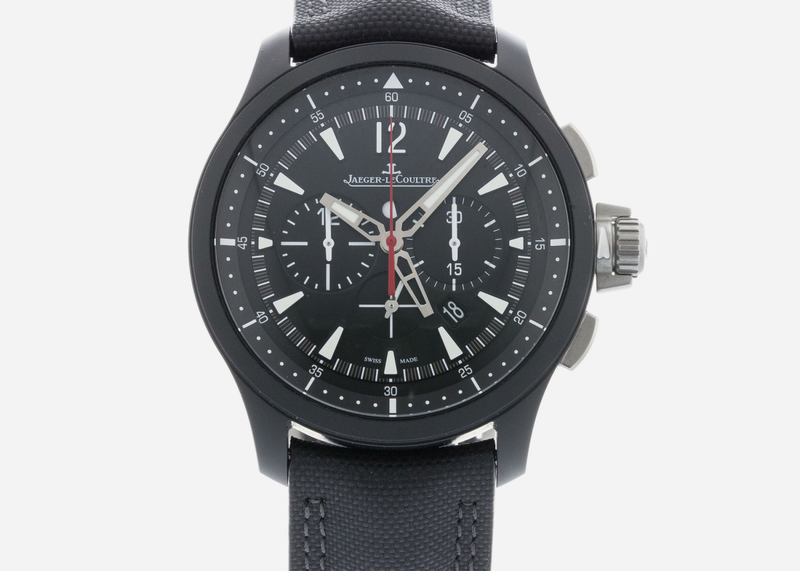 Jaeger's other impressive dive watch is the more technical Master Compressor, and this limited edition ceramic version is a 46mm marvel of "extreme" mechanics with a 65-hour power reserve.